I recommend you to check out The Wisdom of Mike Mentzer: The Art, Science and Philosophy of a Bodybuilding Legend by John Little and Joanne Sharkey. 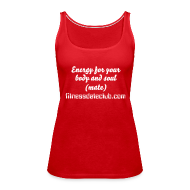 Check out our Fitnessdateclub shop! Training clothes in all sizes and colours. Click below..
Make losing weight easier by training for a fitness event. 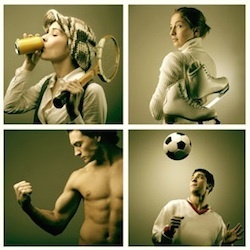 Top Dating Site for Fitness Enthusiasts Sets Expansion in Other Scandinavian Countries.